We have a strong management team with a cumulative experience of over 60 years. Our management team has held key leadership positions and have worked with large pharmaceutical, biotechnology and contract research organizations. We have acquired substantial knowledge to support our clients in the drug and device development industry. We have a proven track record of successful clinical trials (phase II-IV) and post-approval studies. VST Research has proven to be an excellent partner with my applied research organization. I recommend them highly. By engaging us you can expedite time-to-market and bring safer and effective treatments to the global marketplace for the patients. 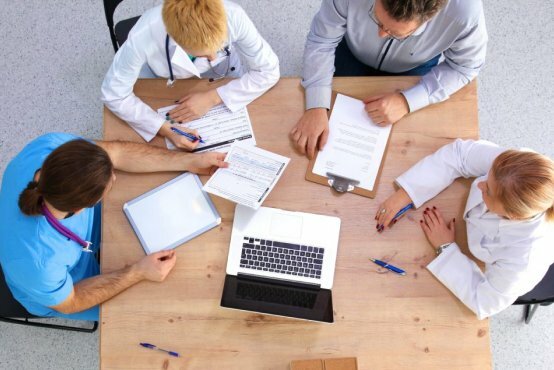 With our dedicated team and diverse experience we can plan, implement and manage your clinical projects from study design to clinical study reports, ensuring that all critical steps are identified and contingencies are in place.Our clinical development strategy will enable you to accelerate and significantly reduce cost of clinical studies through operational excellence. We understand and value the strategic importance of outsourcing and work as partners for drug development, after all the success of your project will not only be vital for our survival but this will also bring the innovative treatment options for patients in need. We leverage our therapeutic expertise and knowledge of local regulations to ensure that your project is successful and on time within the allocated budget. 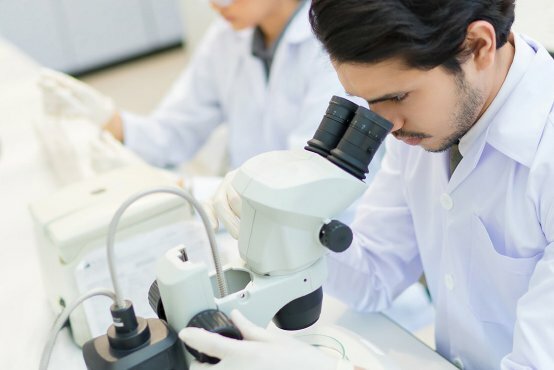 We work very closely with clinical trial sites to ensure that they are adequately trained and fully understand the protocol and trial related procedures. Our CRAs undergo extensive and regular training programs both for clinical trials as well as general clinical research knowledge. We provide 24/7 medical advice for any trial related questions. We have experience in multiple diseases and device technologies, conducted across all stages of clinical trials, in North America, Latin America, Asia/Pacific, Europe and North Africa and Middle East. Our team comprises of experts from pharmaceutical industry who have acquired their professional skills over decades. Our core team members include Research Physicians, Pharmacovigilance physicians, Clinical Operations Leads, Data Managers, Biostatistician, Regulatory consultant, Medical Writer, Training manager and IT professionals. We have clinical research associates in all major cities within Europe, Asia and Africa. Our CRAs are trained to highest standards and are experts in maintaining excellent relationships with key opinion leaders and trial site staff. By engaging us you can expedite time-to-market and bring safer and effective treatments to the global marketplace for the patients. With our dedicated team and diverse experience we can plan, implement and manage your clinical projects from study design to clinical study reports, ensuring that all critical steps are identified and contingencies are in place.Our clinical development strategy will enable you to accelerate and significantly reduce cost of clinical studies through operational excellence. We have offices in USA, UK and UAE and have extensive experience in Europe (UK and Major European countries) as well as Asia and Africa (Saudi Arabia, United Arab Emirates, Qatar, Oman, Kuwait, Bahrain, Syria, Jordan, Lebanon, Tunisia, Morocco, Algeria and Egypt).